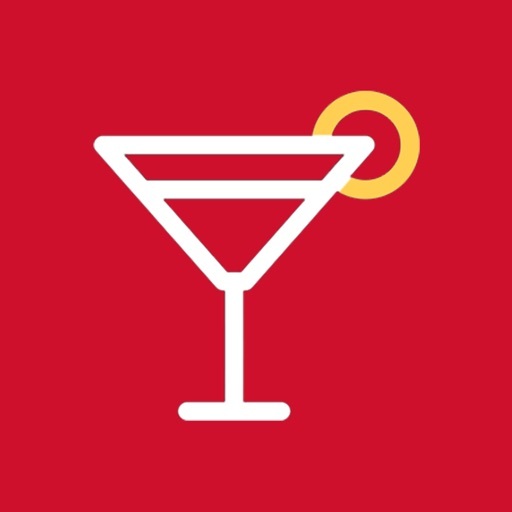 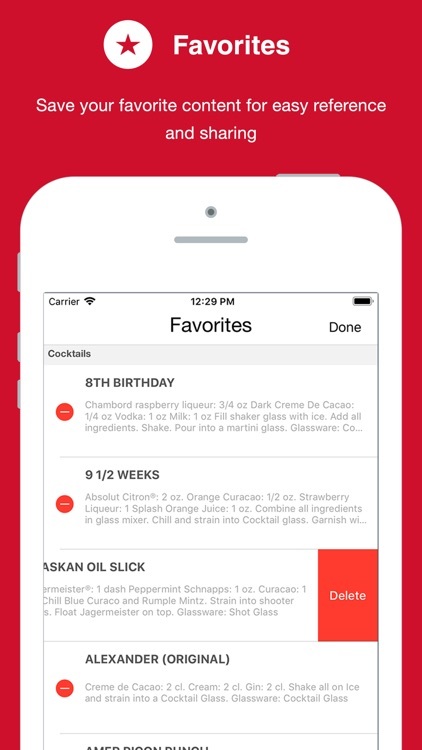 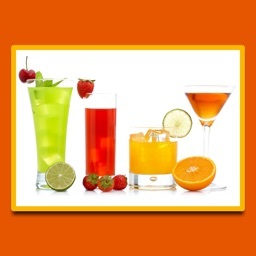 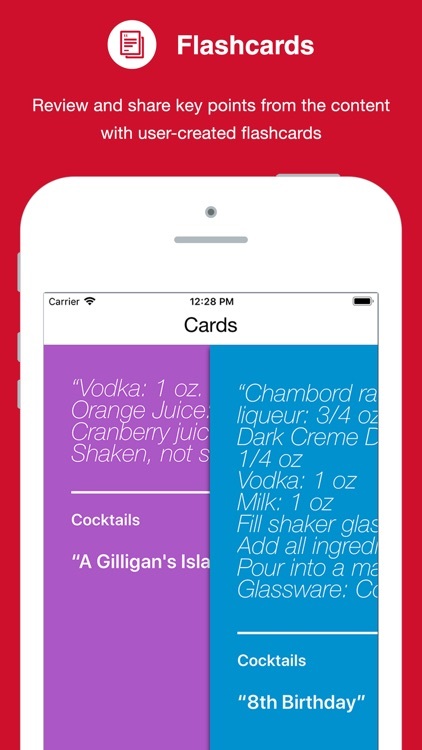 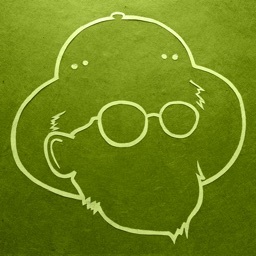 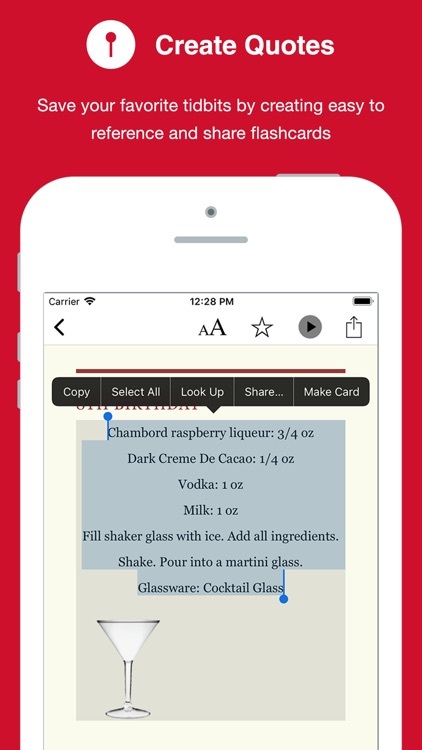 Nearly 25,000 different drink recipes make this mobile App the ultimate resource for all, from the beginning bartender to the premier mixologist and everyone in between. 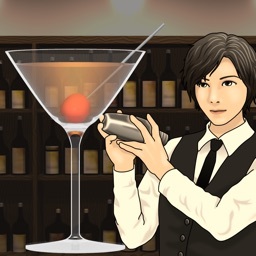 Learn how to set up a legitimate bar; master important techniques; craft the perfect cocktail. 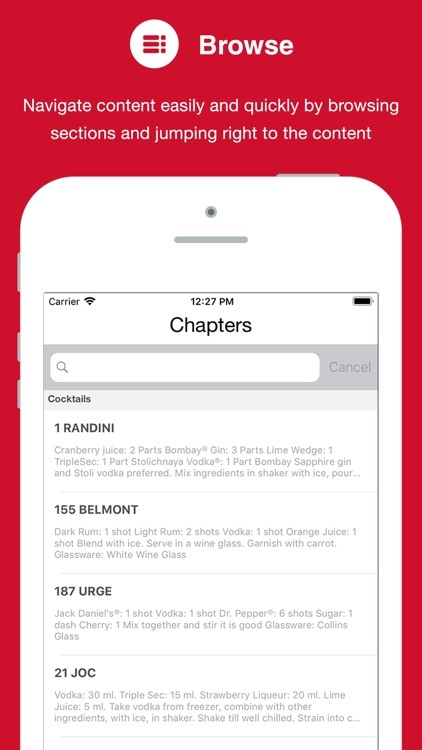 The Bartender's Bible is the complete guide, including everything a bartender should know: stocking and setting the bar, utilizing the best drink mixing techniques, fusing which liquor with which flavor, understanding the history of your favorite concoctions, and so much more. 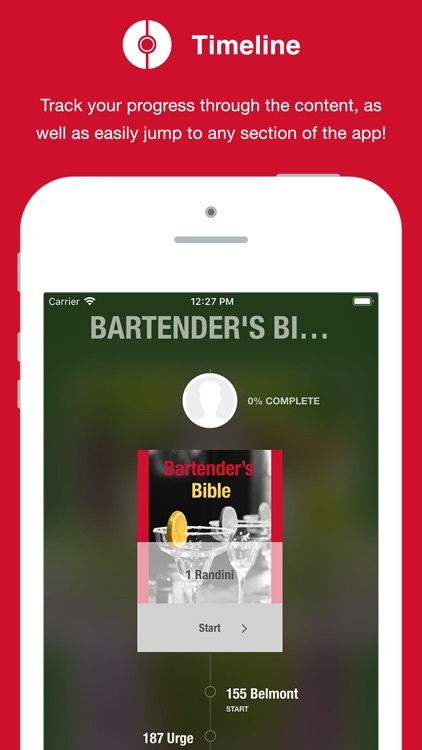 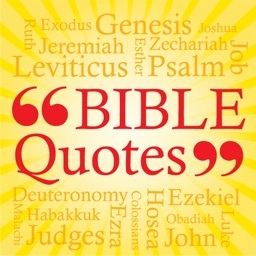 It's the ultimate bible for all bartenders! 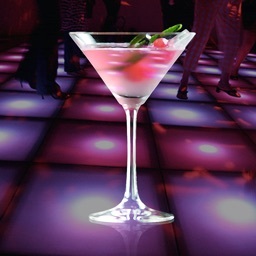 Join us for a memorable drink!